donate any land from the state for the proposed cattle colonies. 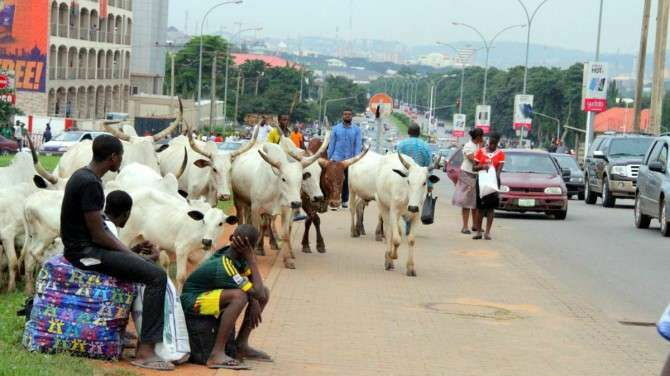 The group in a press release yesterday, highlighted instances of Fulani herdsmen attacks on innocent farmers to support its rejection of the planned cattle colonies in the state. The Uk’Omu Igala Organisation, in an open letter signed by its National leader, Major General Patrick Akpa (rtd) and National Secretary, Malam Ahmed Hussain and addressed to President Muhammadu Buhari, stated that the planned cattle colony in Kogi East Senatorial District would be incompatible with the agricultural activities of the Igala people. Uk’Omu Igala Organisation, however, called on President Buhari to reciprocate the support of the Igala nation to his government by citing Federal Government projects in Kogi East Senatorial District.